Get help publishing your book. Need guidance on how to get your manuscript professionally edited, designed, proofread, and published in paperback or ebook format? Want help crafting a book proposal? Streamline the process by scheduling an appointment with Dr. Freelance. Copyediting services. Jake Poinier’s book-editing credentials include work on a wide variety of books and topics, including The Mental Game of Poker, The Mental Game of Poker 2, Get Your Golf On!, Paid To Speak and Speak More! He’s currently working with two different authors on books about personal financial management, scheduled for publication later this year. Talk to the Doc: Want to learn more about how Dr. Freelance can help you navigate the maze of publishing options? Drop him a line at doc (at) DoctorFreelance (dot) com. Ghostwriting services. Have a fantastic book idea or story, but not enough time to write it yourself? Jake has ghostwritten books for several professional speakers and businesspeople…although he obviously can’t tell you who. 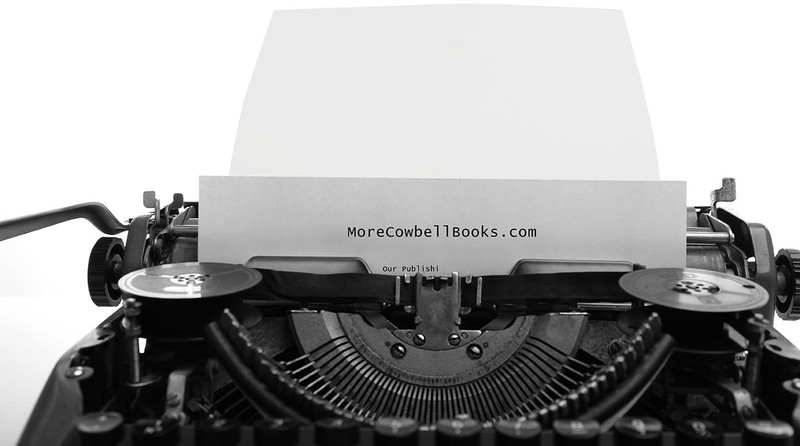 Publish your book with More Cowbell Books. More Cowbell Books, Dr. Freelance’s publishing division, welcomes queries and manuscripts of nonfiction books on freelancing and other business topics for consideration.